Takeaway coffee cups can be recycled but they must be collected correctly and sent to the right recycling plants. 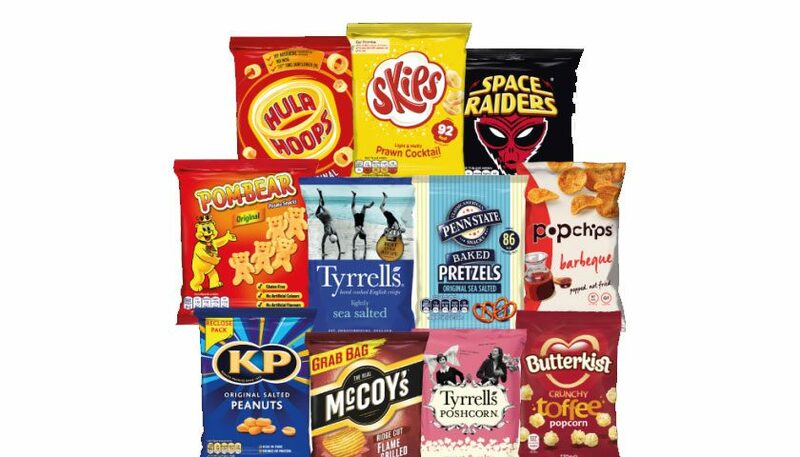 Thiss announcement will see Costa pay to make sure takeaway coffee cups are collected and sent to those paper mills which can recycle them. There are currently 3 UK paper mills (James Cropper, ACE UK and DS Smith) that can recycle these cups and from today they will move from recycling 14m cups to 100m this year. 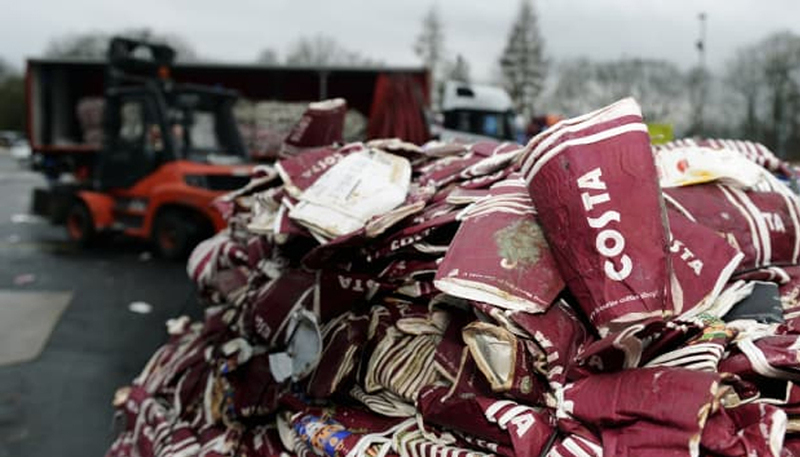 Costa will pay a supplement of £70 to the waste collectors for every tonne of cups collected. 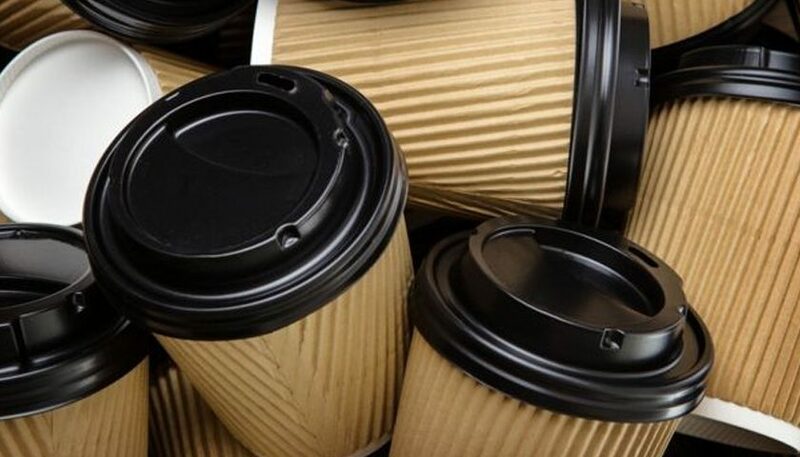 This takes the value of one tonne of cups from being worth on average £50 to £120, a 140% increase, making it commercially and financially attractive for waste collectors to put in place the infrastructure and processes to collect, sort and transport coffee cups to recycling plants, meaning fewer cups will end up in landfill. Today’s announcement launches in partnership with five national waste collectors – Veolia, Biffa, Suez, Grundon and First Mile. Commenting on today’s announcement Environment Minister Thérèse Coffey, said: “Congratulations Costa on taking this significant step to help coffee lovers do the right thing and increase recycling. We all have a responsibility to our environment and this is a significant step by a British business which should dramatically increase the number of disposable coffee cups we recycle in this country.